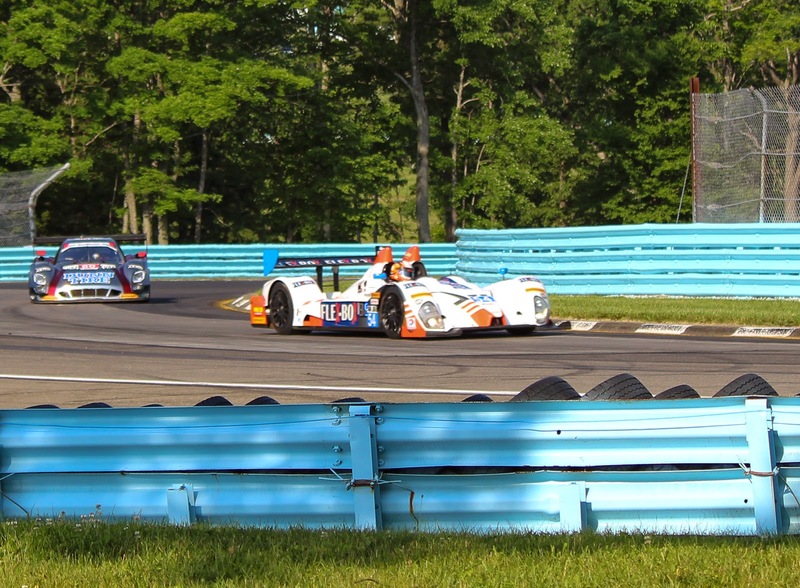 Here's a photo summary of the winning teams for this, the inaugural year for the Tudor United Sportscar Championship. 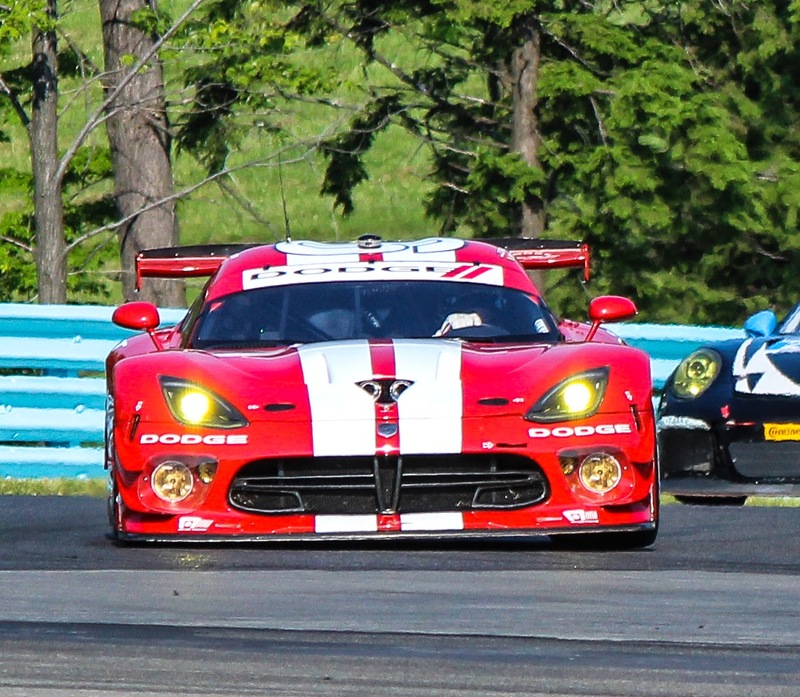 I attended the Daytona, Sebring and Watkins Glen races and can attest to the excitement this new format has created. The new series brought with it some unexpected situations and naturally the mistakes that come with a new set of rules but on 'balance' as one might say as in 'Balance of Performance', it was a very good year. Thanks to the teams, the drivers and the organizers, everyone tried to make this a best foot forward showing. I think the future holds a lot in store for us. Get ready for Daytona this coming January. I have my tickets! 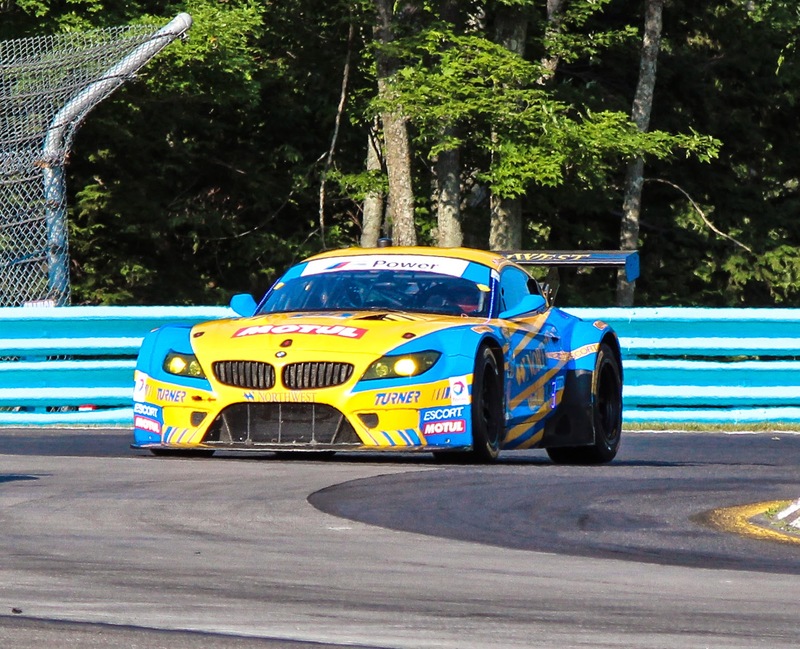 Finally, for your viewing pleasure, I have attached a link to the broadcast the final race of the season at Road Atlanta. See at the bottom of this post. Cheers!